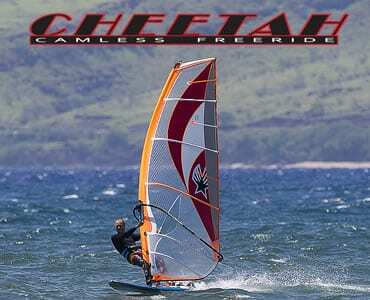 Lightweight and easy to maneuver 3 batten wave sail. 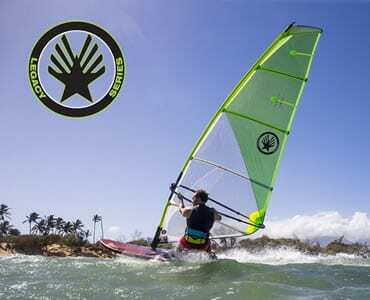 A responsive, yet stable 5 batten wave sail. The Elite's philosophy is to be the perfect all-around sail - from flatwater to bumps to high performance sailing.